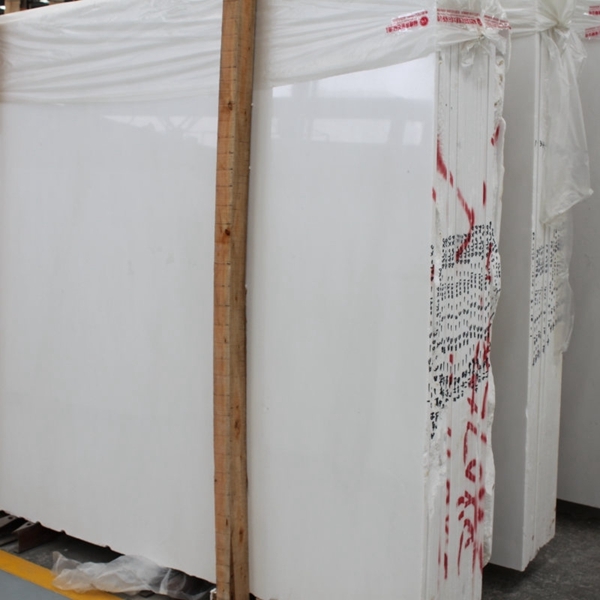 If you're interested in Sivec White Marble Flooring Wall Tiles and Slabs, just feel free to contact us, we will keep providing quality products and excellent service for you. 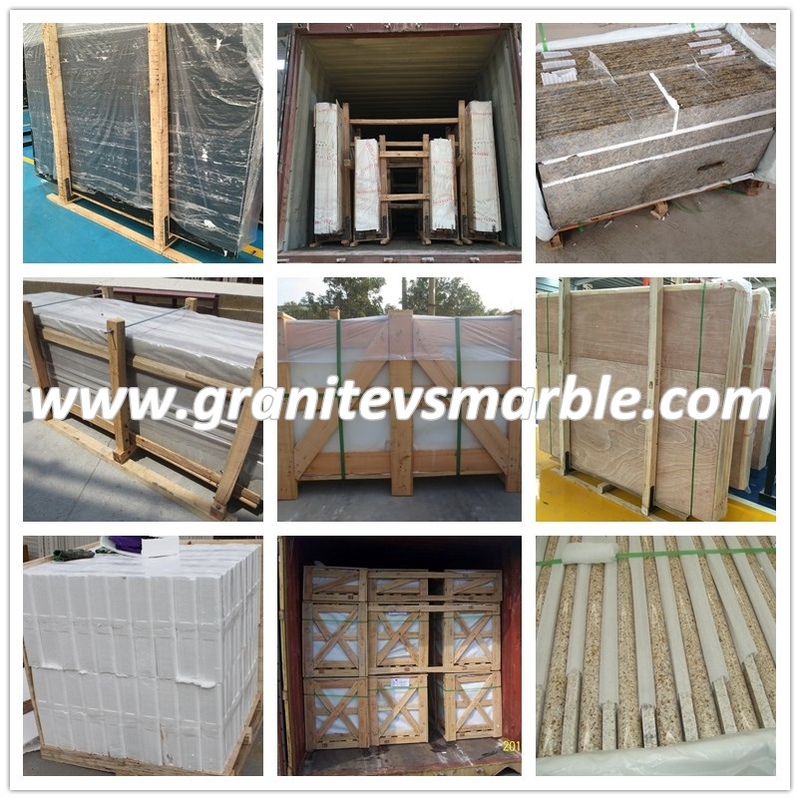 For the stone consumers at this stage, it is not necessary to buy high-end stone decoration products to show their exquisite life, but with a little effort you can get the refined living space you want, such as a beautifully decorated and comfortable home. As long as you are creative, everything is possible. Because now everyone knows that, in fact, the so-called brand name and brand name is that advertisements play much more, and the quality of products is similar. 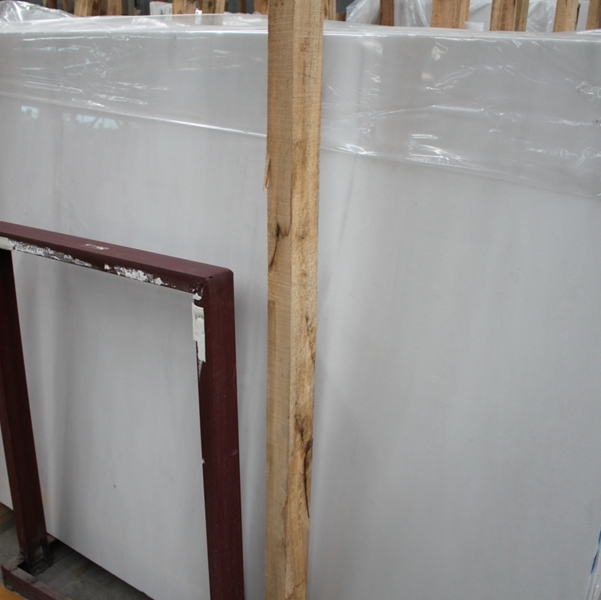 As a result, a new civilian-oriented stone consumer market emerged in China, that is, through stone products, it can satisfy the middle-income but pursuing fashion consumer psychology, and at the same time meet their purchasing power. Stone high-end brands will compete at both ends of the high-end market. In order to meet the trend of “all people's exquisite”, high-end stone brands must adjust their corresponding market strategies and launch products that meet the next ladder of consumer markets. Many stone manufacturers think that today's consumers like a brand does not seem to have many profound reasons, but this is not the case, and now consumers have their own thinking and views on the brand, especially after the 80 generation of this stone products The main force of consumerism is still very important for individuality. Brand differentiation, brand story, and brand connotation are very important to impress consumers. Marketers will need to ensure that their brands do express certain things that consumers value. . The consumer society in China is in a fast-paced society. Pursuing efficiency and speed, and lack of sufficient patience are the new performances of consumers. Therefore, consumption of instant food, fast food restaurants, convenience stores, online shopping, credit cards, and shopping cards has received very high recognition. In terms of this concept, I think that the use of stone products has increased its express check-in and use functions. Facing the changes of consumer trends in the future, stone companies face four possible paths in the Chinese market. The first is to focus on China’s rising new market in cities. It is reported that China’s urban new rich families are expected to exceed 21 million; second is from existing Consumers in the second, third and third tier markets are looking for opportunities to upgrade their products, such as refurbishing and upgrading consumption of the second-hand housing market. The third is to go downwards. The county and rural areas will be the next billion-dollar consumer market. The more uncertain the era, the more important it is to anticipate the future. From the massive consumption behavior data, we can see the clues and insights into business opportunities, which are the key to the correct and correct business strategy for the company and the key to the market. China is a large country with a population of more than one billion. It is our basic national conditions to have a large population, a weak foundation, unbalanced development, and tight resource constraints. “The arduous nature and arduous nature of the tasks we shoulder in advancing reform, opening up, and socialist modernization are rare. The scale and complexity of the contradictions and problems we face in reform, development, and stability are rare. We are moving forward. The difficulties and risks faced by the world are rare." To resolve these contradictions and problems and overcome these difficulties and risks requires not only time, but also national efforts and innovation. For the successful experience that has been achieved, there must be a calm attitude. We must not rest on our laurels and we must not arrogate ourselves. Objectively speaking, the improvement of China’s national power has earned China greater rights to speak in the international community and improved the country’s soft power. For some developing countries, China’s development experience indeed has great reference value. And some countries are also learning and drawing on these experiences. However, this should not be the reason for exporting the "model." History has long proved that the key to the success of any country is to find a development path suited to its own national conditions. China's experience has once again verified this conclusion. The above is an analysis of China's model by domestic experts and scholars. 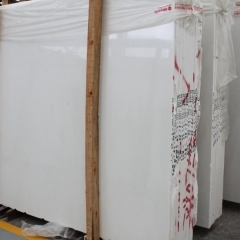 Among these, we can easily see the inevitable contact and connotation of the development model of China's stone industry, the road to the development of China's stone industry and the Chinese model. 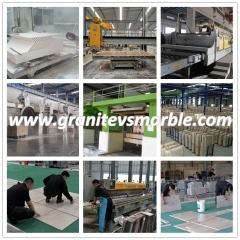 China's stone industry is currently facing the cherish and use of the world's stone resources! Integration and marketing! Equipment and production, innovation and development. 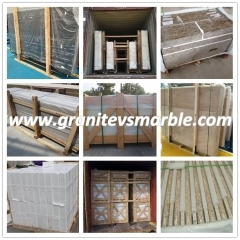 Move the development of China's stone industry from China's resources to the world's stone resources! From China to World Design! 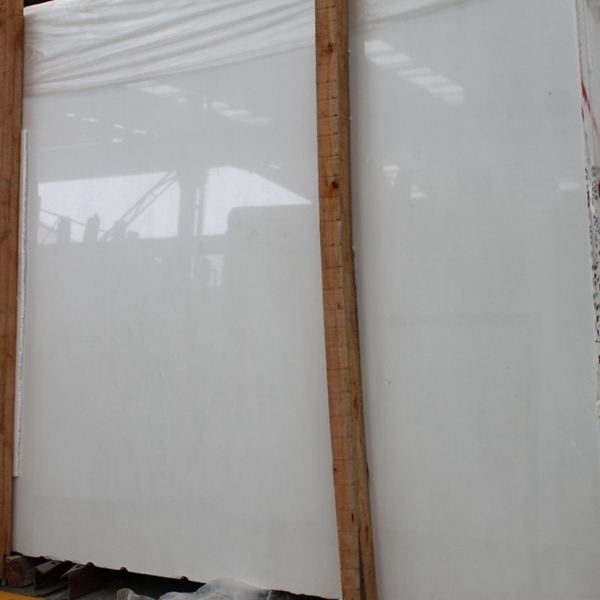 Constantly improve our stone equipment technology level, and constantly innovate stone application technology. 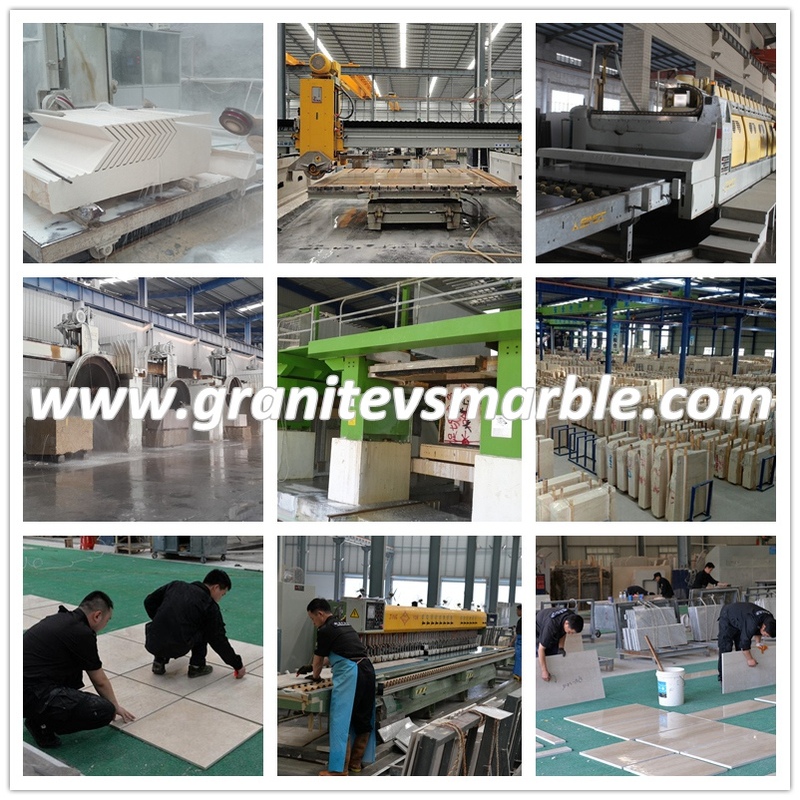 This is the road to the development of Chinese stone!